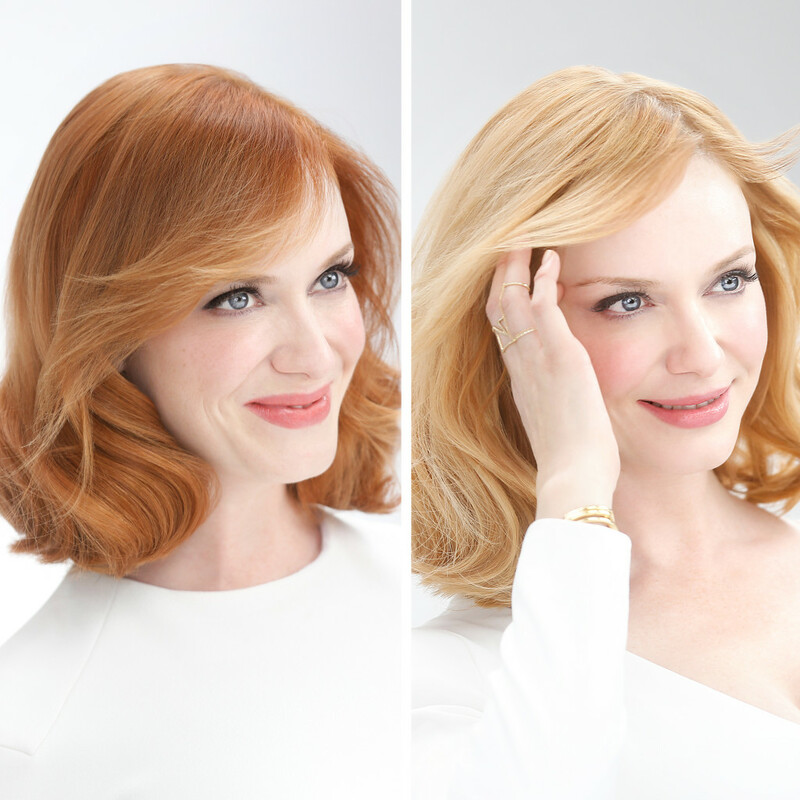 Natural blonde Christina Hendricks has gotten back to her roots! The Mad Men starlet is Clairol Nice ‘n Easy’s Ambassador and shifted her color using Nice ‘n Easy Permanent Color in 8G, Natural Medium Golden Blonde. What do you think of Christina’s new look?